Liverpool Kids Away Socks 2017/18 Selling Fast! Newest addition to the Soccer Box online store and the ideal purchase to finish your stunning kit is the Liverpool Kids Away Socks 2017/18, a must have piece of kit to pledge allegiance to the Premier League giants. Manufactured by New Balance in a variety of youth sizes ensure that the new away football socks will fit perfectly, especially with the strategically placed cushioning that will enhance comfort and protection. So make your footwork as good as the quick feet seen by the Reds, these socks are superb gift idea and will proudly show support wherever you are. The youth Liverpool away socks are manufactured from a mixture of nylon and elastane, ensuring they are of a comfortable stretchy fit that allows shin pads to fit securely within. 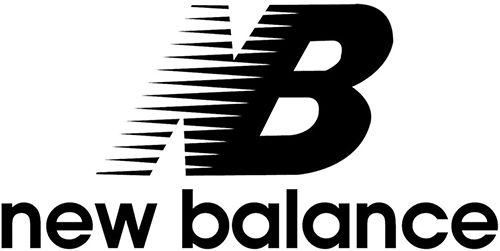 New Balance has incorporated strategic cushioning located to vulnerable areas of your feet such as the heel’s and toes and will aim to provide better comfort and protection as your child plays their beloved sport. As our images above show the new 17/18 away socks are primarily white in color complete with white and green sections to match perfectly with the new shirt and shorts, which are also available here. With key detailing such as L.F.C to the front and the New Balance logo on the rear kids can pledge full allegiance to their favorite club in these football socks. So if you know a young keen kit collector then allow them to complete the full-kit look with the Liverpool Kids Away Socks 2017/18. Order online at Soccer Box; the home of football merchandise.